Could Investing in Real Estate Be Your Path to a Stable Retirement? The problem is that too many people lock themselves into a few limited options for funding their retirement nest egg. Social Security provides a small amount of income, but beyond that people rely on what little savings they can muster after paying bills and taking care of other daily living expenses. When they realize their savings are coming up short, they consider alternative retirement plans, such as delaying Social Security so monthly payments will be higher, working in retirement, or turning to investments such as real estate to provide a different path to security. I am a proponent of the real estate alternative, but I want to warn you that real estate comes with its own caveats. A lot of people think when you are talking about real estate, it’s going to be a get-rich-quick situation. It’s not. To be successful at it takes effort and education on how to do things correctly. Buying a home and buying investment property have completely different rules. Those willing to get educated and to put in the hard work will find that real estate can be the ticket to healthy retirement plan. Buy it right.Be on the lookout for the best deals. 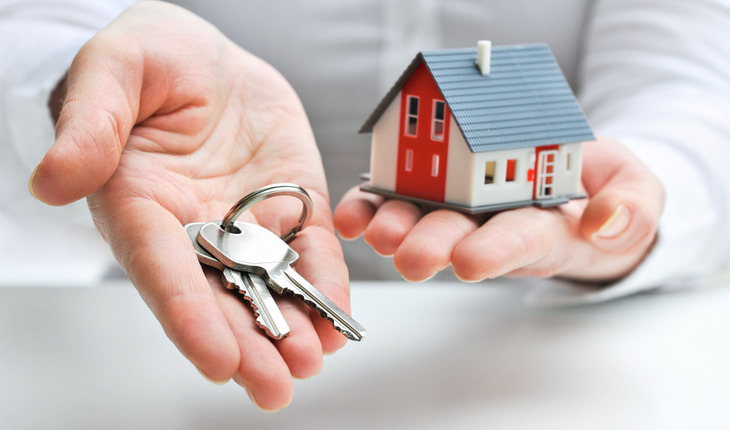 Ideally, you want to find properties that you can buy at a discount. If you really know what you are doing, you can get 20 percent or more off the actual property value. Don’t worry about the seller’s asking price. If you make an offer and it gets accepted, you paid too much. • Don’t fear negotiations. When it’s not something you do on a regular basis, negotiating can seem intimidating and uncomfortable. Some people just don’t like it, but good negotiations are critical and inevitable for success in life and real estate, so I suggest just having fun with it. Negotiations are nothing more than a conversation with another person, but with a goal in mind. Remember that money is made on the buy. I’d rather get 100 rejected offers and one accepted at the right price. Rejection is free; a bad deal is costly. • Explore financing options. There are many ways to finance a real estate purchase. You don’t have to use your own capital and you don’t have to go through a bank. For example, you can seek out private money. You may pay more in interest, but there’s no limit on how many loans you can get as is the case with many banks. I caution that real estate investing can be risky – especially if you don’t educate yourself before taking the plunge. The way to reduce all risk is through knowledge. Everything we learn helps us avoid some sort of risk. In that sense, real estate investing isn’t much different from anything else in life. Marco Kozlowski (www.marcokozlowski.com), author of the ebooks “WTF Wealth: The Formula” and “10 Myths of Investing in U.S. Real Estate,” is an entrepreneur and mentor who offers financial education on how to maximize real estate investing in the United States from anywhere in the world.